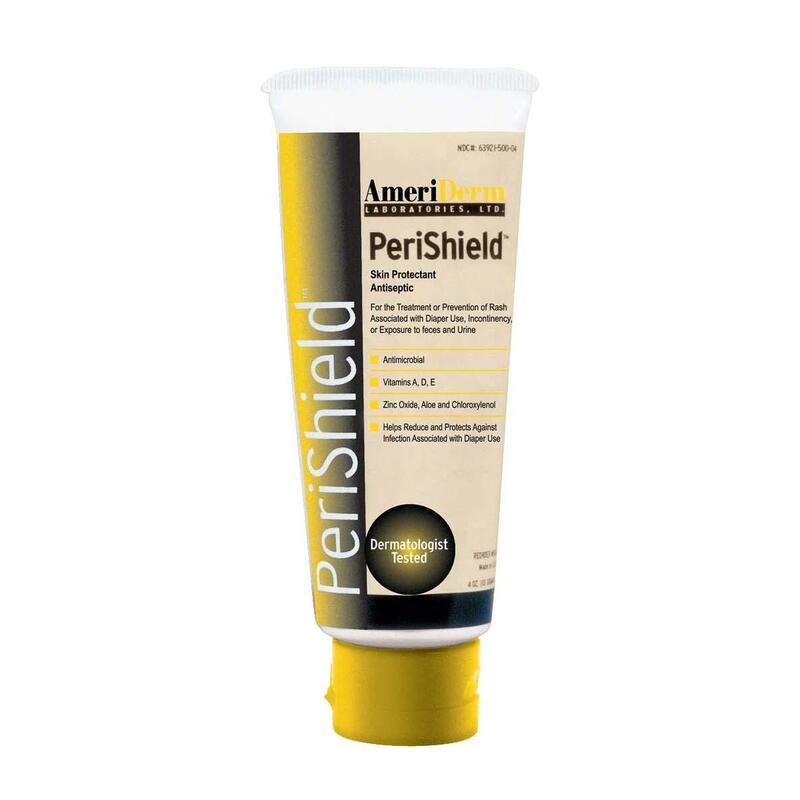 Perishield Barrier Ointment and Protectant can be used as a barrier ointment or a skin protectant to seal out moisture. Used as a skin protectant to seal out moisture, rash treatment and used in hospitals and nursing homes. Zinc Oxide and Chloroxylenol additives help prevent and treat diaper rash due to incontinence.